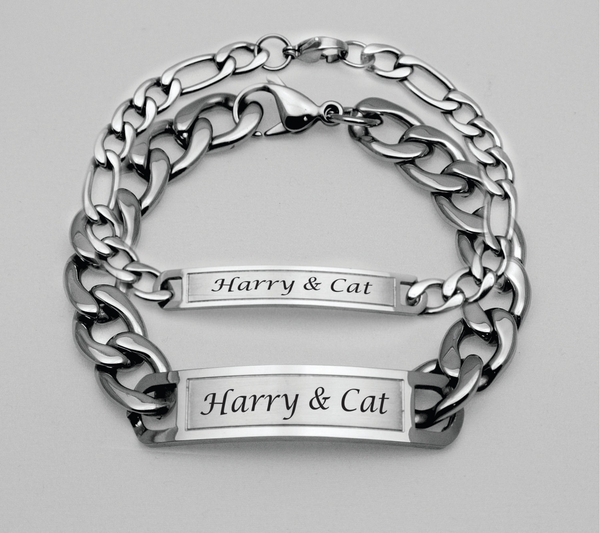 Show your commitment with this memento of love and adoration. Let your sweetheart know just how much you care about them. 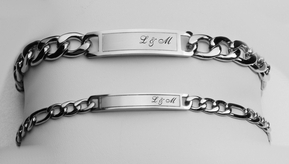 These beautiful and meaningful bracelets signify your love for each other, whether you are together or apart. 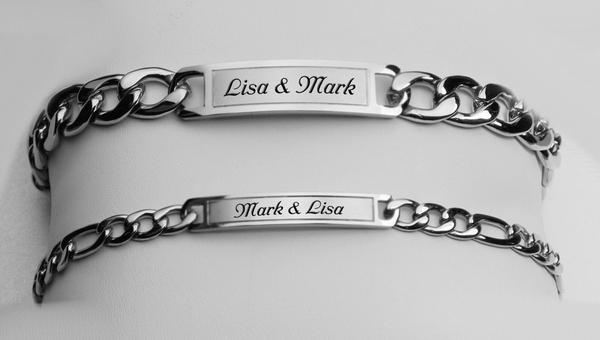 It is the ideal present for your anniversary, Valentine's Day or Christmas; or just any day to say "I love you."